Displaying 1 to 4 of 4 posts. I've been extending my wall and adding a pier / jetty. 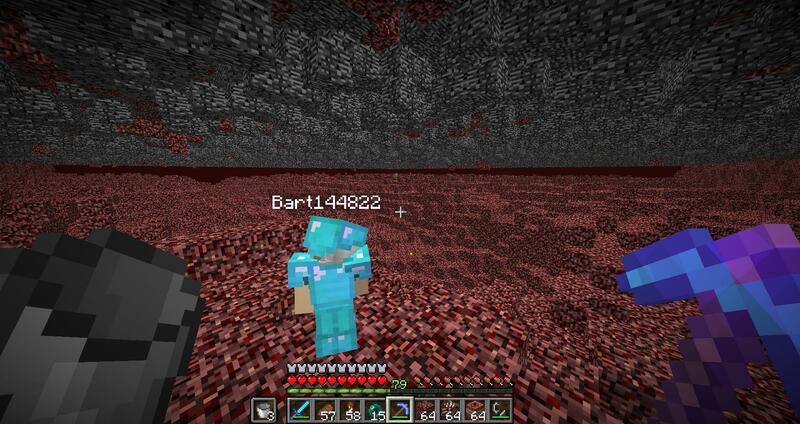 Because destroying the world.... twice.... wasn't enough, it is time to destroy the nether! Wow maiziea, it's almost like you enjoy destroying the world... oh, wait. It is you we're talking about. Nevermind. Ohohohoh, that looks great! I should come to visit sometime. Niceee, what are you going to do with that?